Travel photography - Mongolia by Brisbane photographer Mark Lehn. 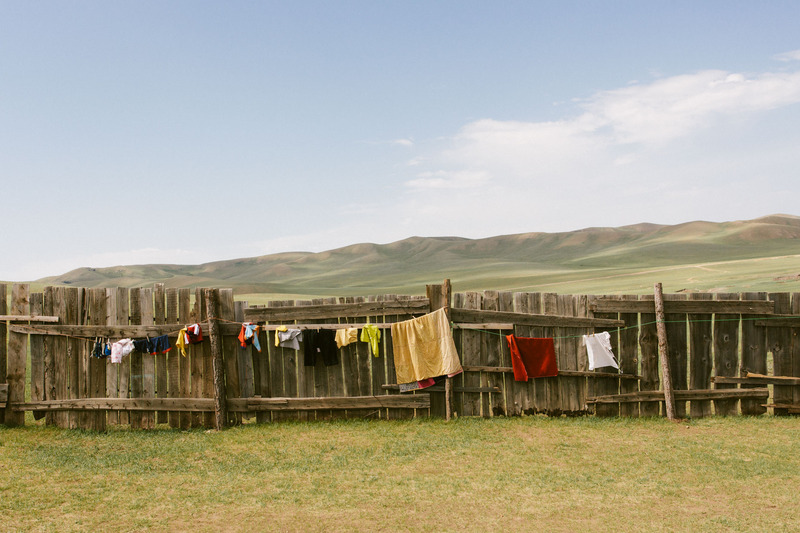 Washing on the line, in Mongolia. The beautiful wide open spaces and colours capture Mark Lehn's attention.